Microsoft® PowerPoint users often miss the mark when trying to produce effective presentations, especially when they rely only on the software’s more rudimentary capabilities. It's no surprise; the learning curve for beginners is fairly shallow, as PowerPoint’s basic tools and menus mirror that of its Office siblings, such as the ubiquitous Microsoft Word. Most beginners quickly intuit how to input information, add slides, add pictures, adjust slide layout, change text colors and add basic lines and shapes. The resulting presentations, while serviceable, tend to be static yawn-fests for PowerPoint-weary audiences - most of whom tune out before the projector is turned on. Adding a couple of animations to your slides can help you create more engaging presentations that communicate your message with impact and style. 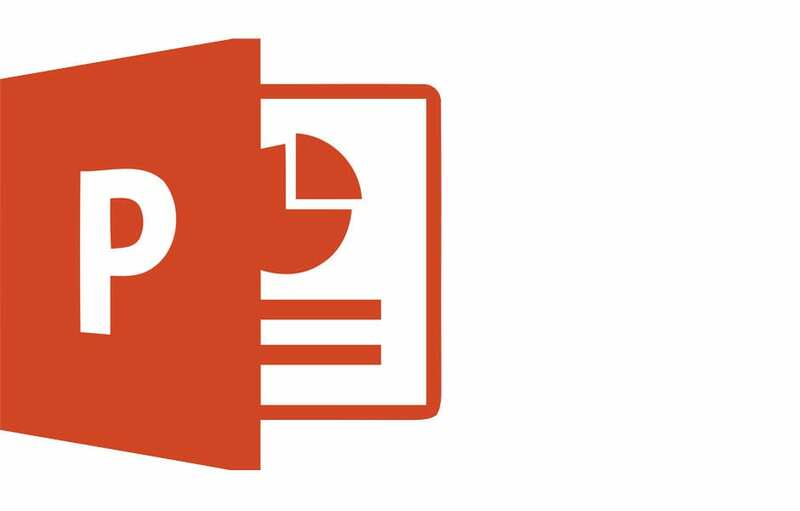 In PowerPoint, an animation qualifies as any element moving on or off the screen. This includes transitions, which create animated effects to move from one slide to the next, and builds, which add elements one by one to a single slide. The following pointers are based on Microsoft Office PowerPoint Office 2007 (Windows), but other flavors of PowerPoint offer the same or similar functionality. Your mileage-and menus - may vary. To create a transition, select PowerPoint's Animations tab to reveal the Transition to This Slide menu options. By default, No Transition is selected, but there are a number of fade, dissolve, wipe, push-and-cover and stripes-and-bars options from which to choose. Customize your transitions by choosing the speed (slow, medium or fast) at which slides appear, and whether or not a sound plays during the transition. These functions are located in drop-down fields to the left of the transition options. Select from pre-loaded sounds, like Applause or Cash Register, or select Other Sound to pick an original sound file of your own. After customizing the transition to your satisfaction (test it by clicking the Preview button), simply click the Apply to All button to enable the entire deck. For a cohesive deck with professional polish, avoid using different transition types between each slide. Instead, try using opposite-direction iterations of a transition (a number of transitions have left/right or top/bottom counterparts). The Transition to This Slide section also lets you choose whether slides advance with a mouse click, or automatically after an elapsed amount of time. To create a "build" effect, click Custom Animation button to the left of the Transitions menu. This will open a window on the right side of your screen that you'll use to manipulate your custom animation. Keep in mind that animated text and graphics must be self-contained; each element you wish to animate must be independent, such as a text box or shape. Select the item to be animated, then click the Add Effect button located in the top left corner of the custom animation window. From the drop-down menu, choose the Entrance, Exit, Emphasis or Motion Path the item should follow. Once you select a path, you'll see your item appear in the window. Select your item, then click the arrow to the right to open a drop down menu, which will allow you to select whether the item should be animated by mouse click or in combination with (or after) the animation of another element on the slide. The Custom Animation menu's Play button will let you preview your efforts. Custom animations provide endless possibilities; experiment with the various controls, and be sure to explore the More Effects and More Motion Paths options under the Add Effect menu - it's where the real "gee-whiz" options are found. Transitions and animations are two simple-yet-effective ways to breathe new life into your PowerPoint presentations. As you explore the possibilities and refine your skills, you will likely find that you improve the pace of your presentations as well as the content. Being more selective about what information and graphics you include can help simplify your overall messaging, and adding meaningful emphasis throughout your presentations will help audiences emerge with clearer takeaways.